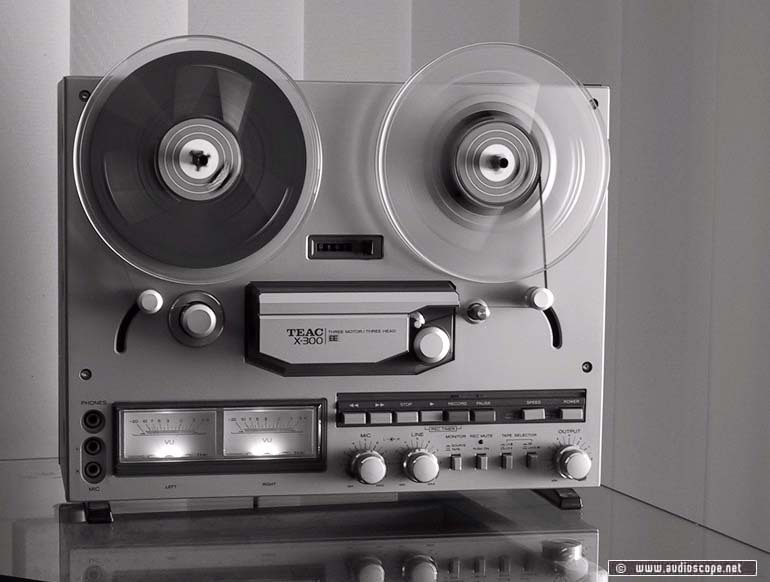 Teac X 300 Reel to Reel for sale. EE-Tape capable. Excellent condition, very clean. Hardly used.